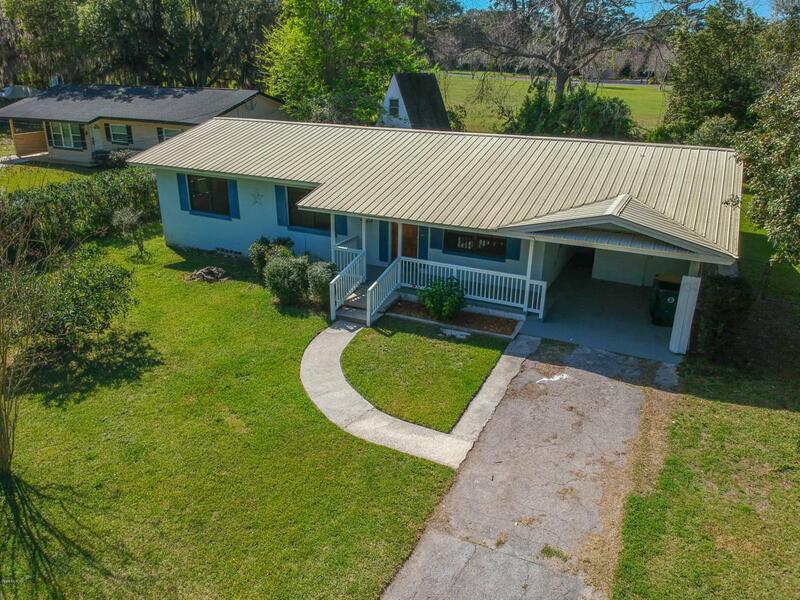 Cute as a button 3/2 home with hardwood floors and a metal roof! 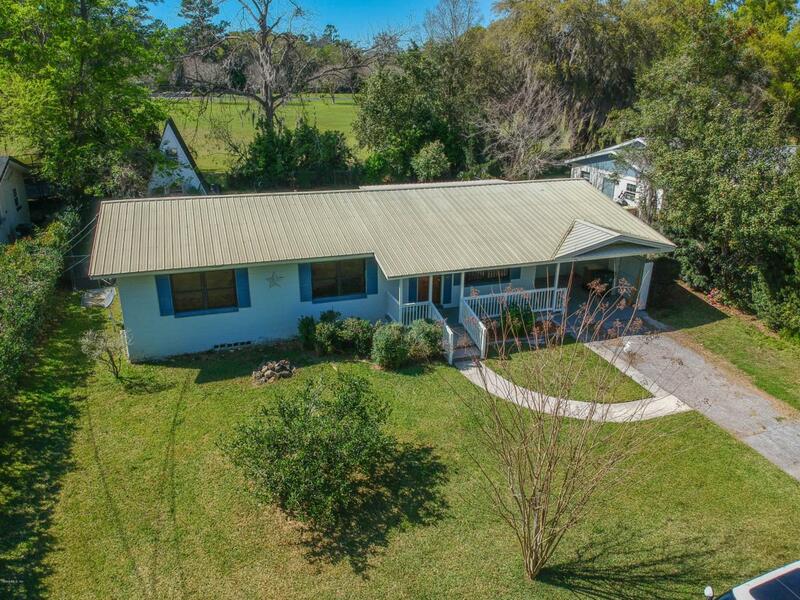 Great in town location that is walking distance to shopping, parks, dining, and only a couple of miles to historic Downtown Ocala! 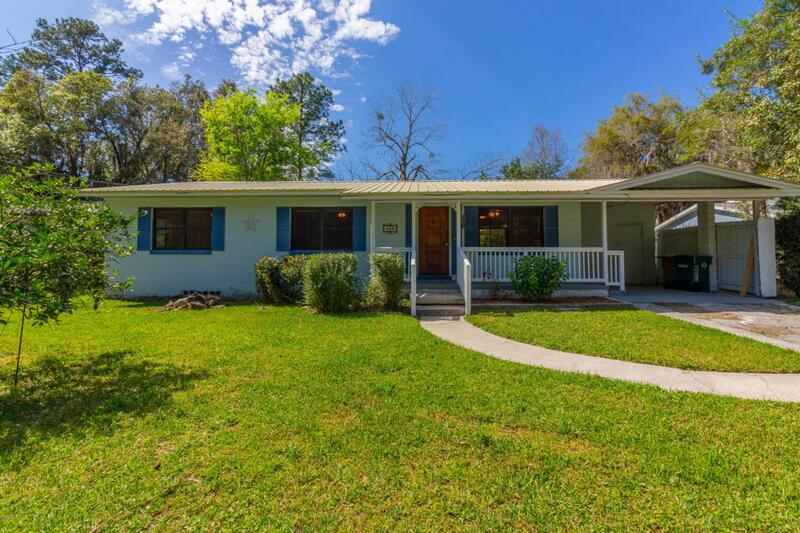 Solid concrete block construction with a nicely landscaped yard. Country style covered front porch. Fenced backyard that backs up to a large field for extra privacy and much more. Home has a new HVAC system as well.